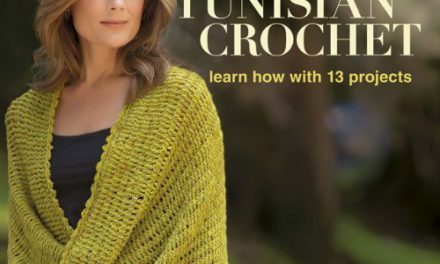 Just like with knitting, crochet has its own set of terms or abbreviations. 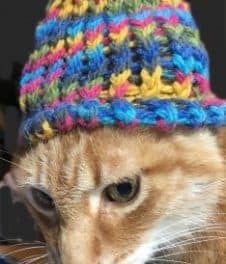 When you first learn to crochet, they can be confusing and intimidating. Designers use the shortened versions to save space. Below I have included a list of crochet abbreviations and their definition. 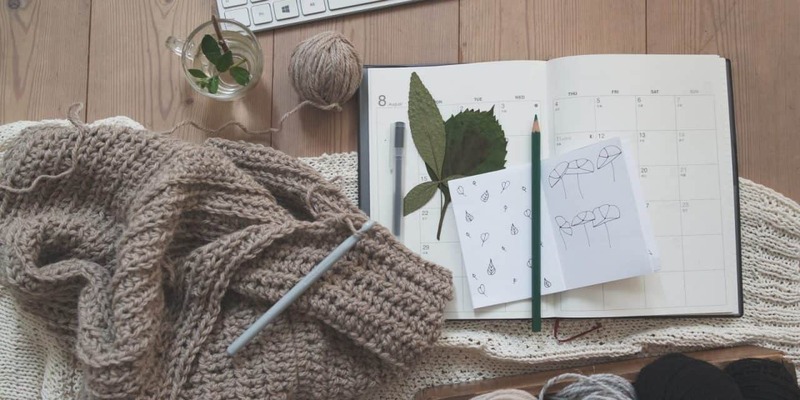 Want a list for your crochet bag? Just click the download link below the chart. 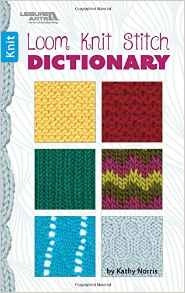 Get a PDF of Knitting Abbreviations & Meanings.